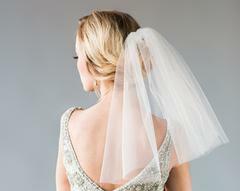 The wedding veil is an iconic bridal accessory, dating back to roman times. 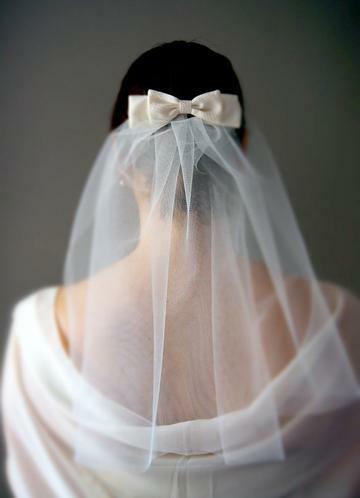 Veils come in a wide variety of lengths. From short and sweet to long and dramatic! 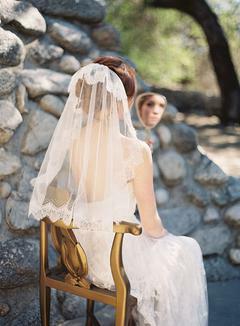 The veil will finish off any bridal look! 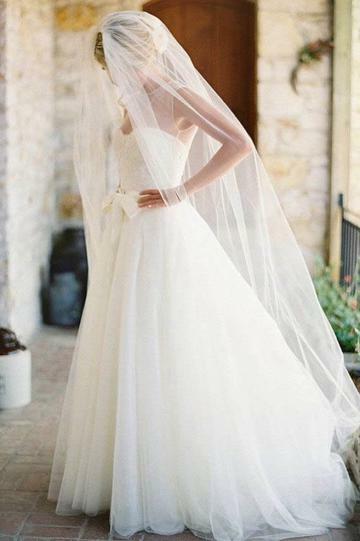 This is the shortest veil length, usually worn just covering the eyes or extending down to the chin. They are super stylish and low hassle. These beauties brush the shoulders and go down to the middle of the back. 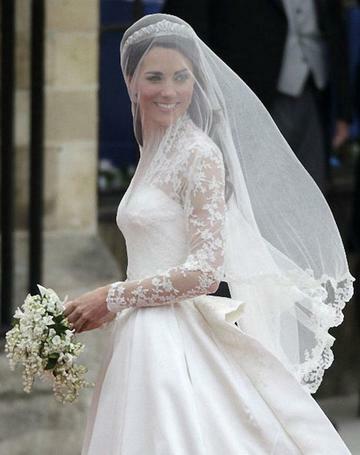 These are a bit more fashion forward, with a touch of tradition! 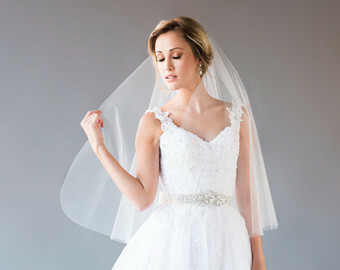 This is a great option if there are details on the gown. 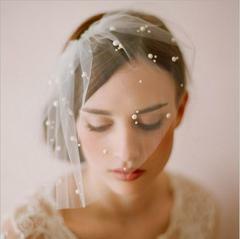 This choice is elegant and easy to handle when combined with a blusher. 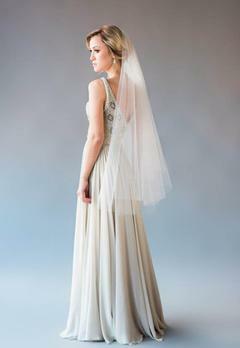 Perfect with a fuller dress or ball gown! This would be perfect for a daytime affair. Here we have a real statement piece! 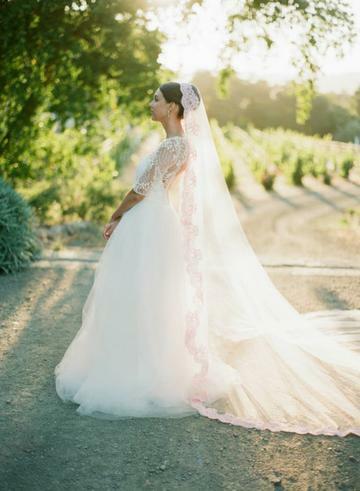 This veil goes all the way to the floor, also called a sweep veil. Here we have the grandest of them all!! They are perfectly suited for formal affairs, and they will be perfect heirloom piece to pass down!